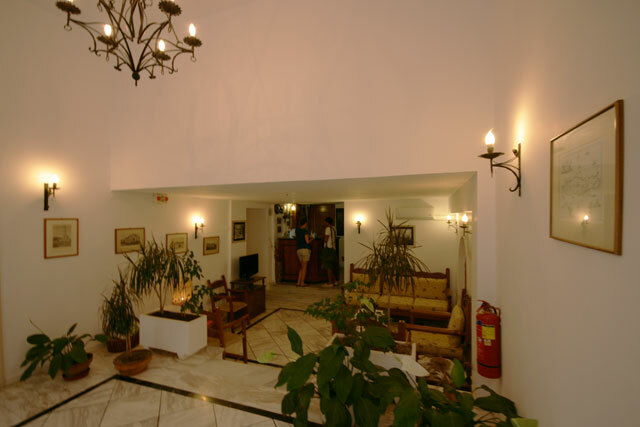 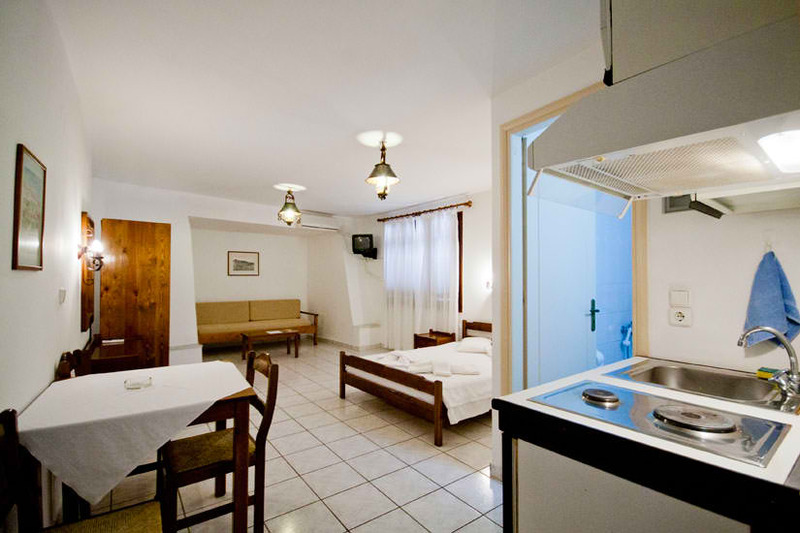 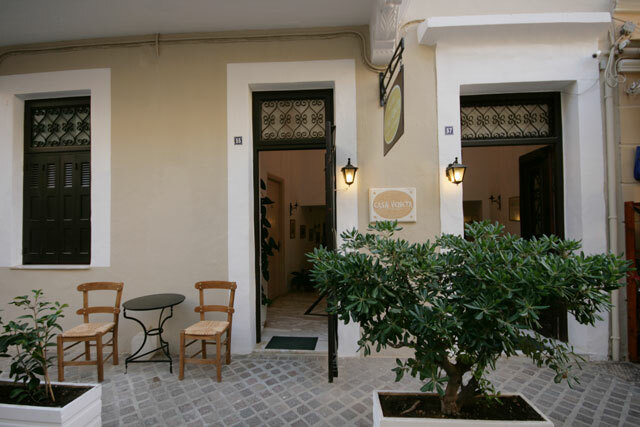 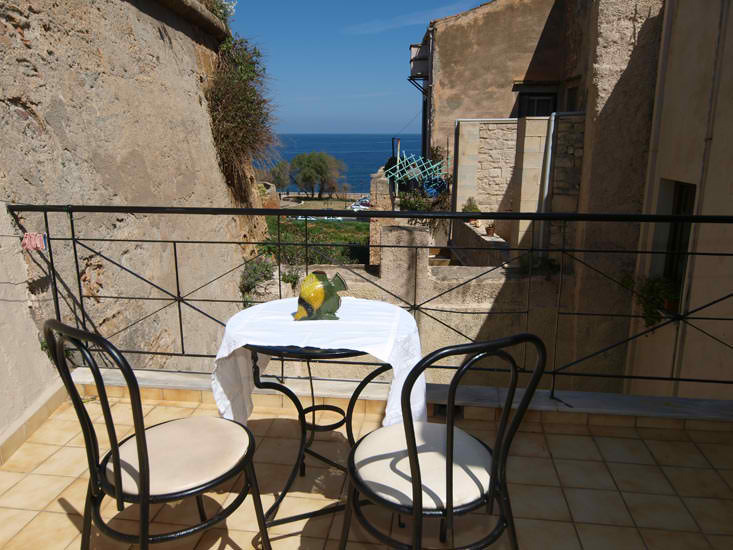 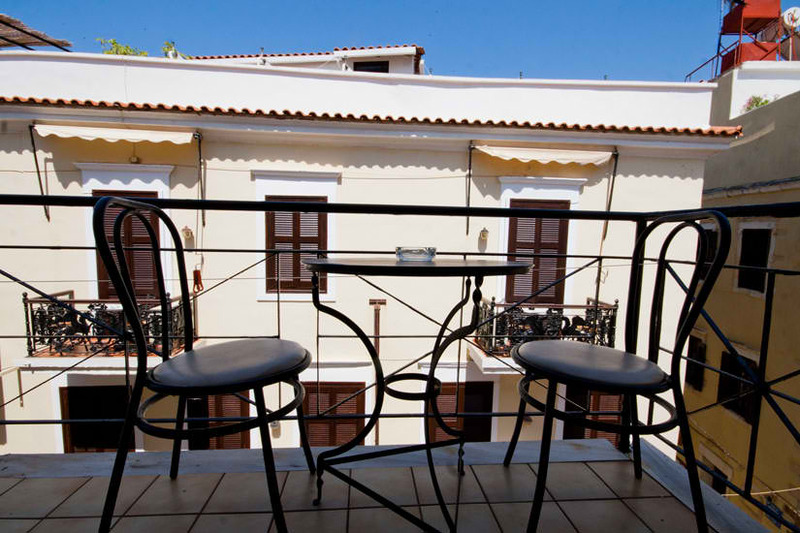 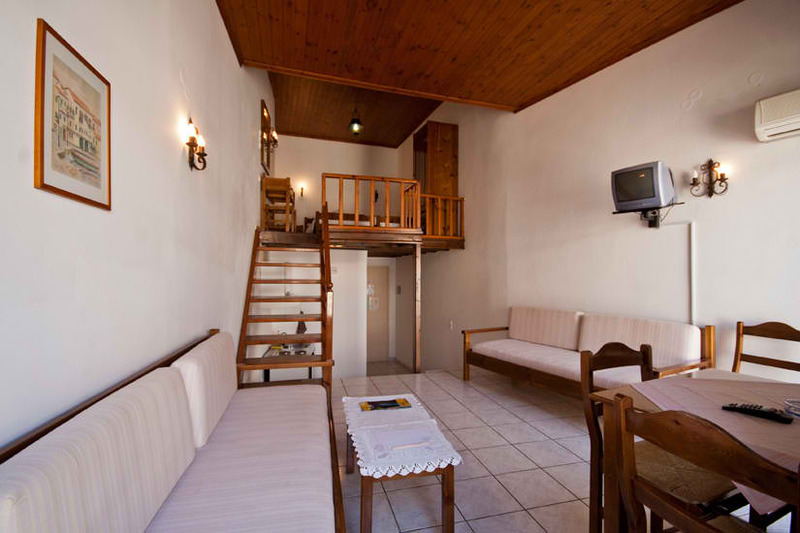 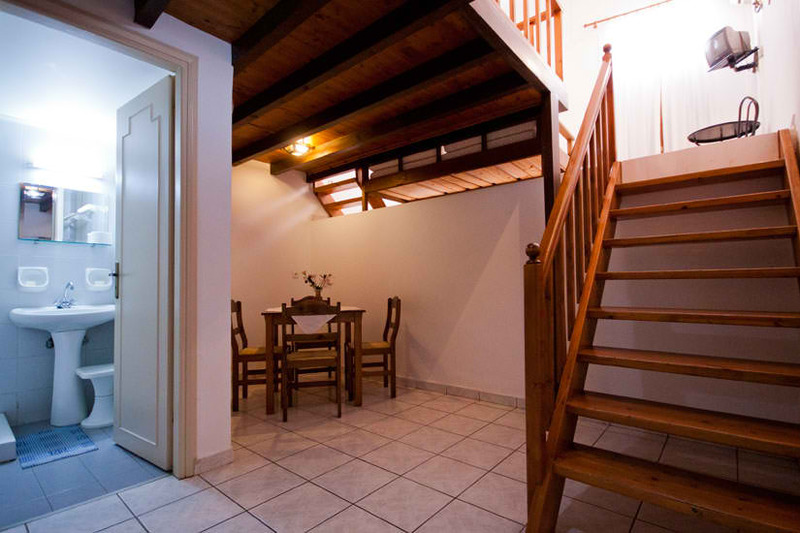 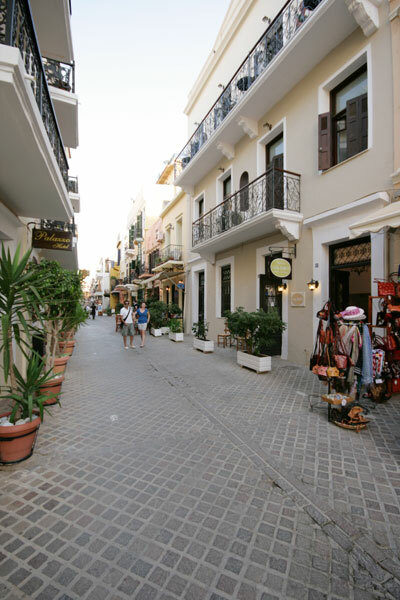 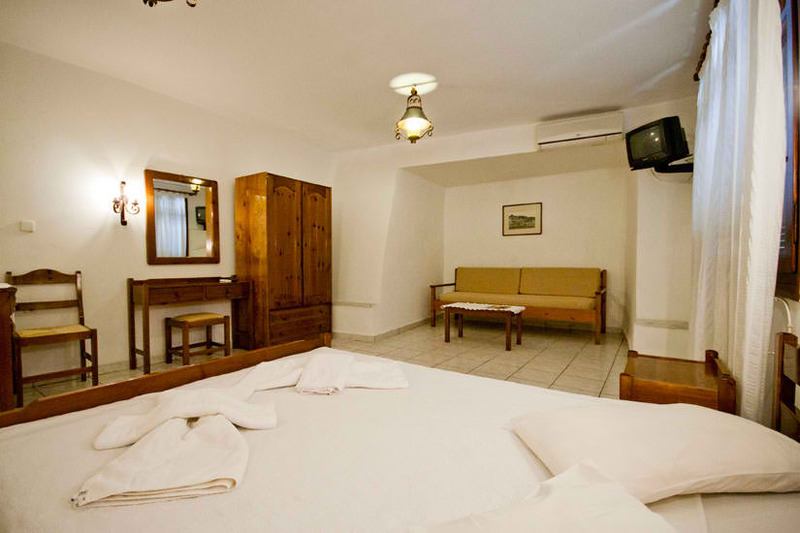 Tucked away in a narrow side street in the old quarter of Chania, Casa Veneta has plenty of olde worlde charm. 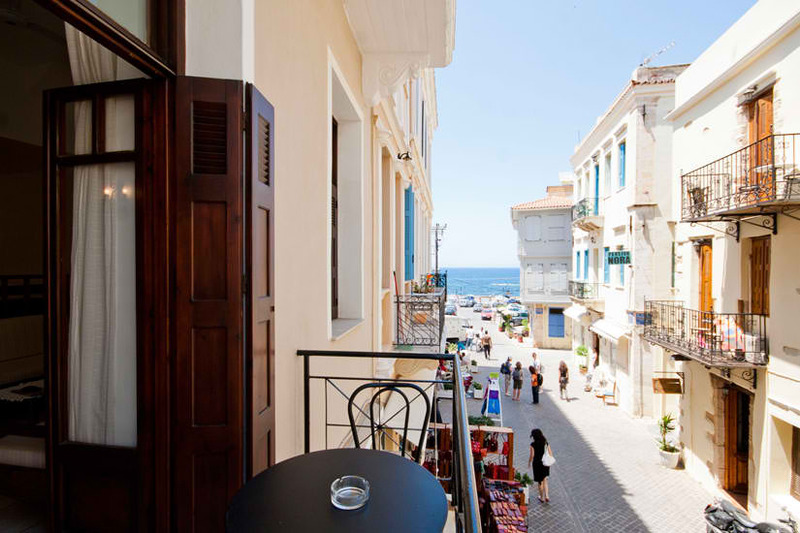 It is a new, four storey building which we have sympathetically reconstructed from an old Venetian facade. 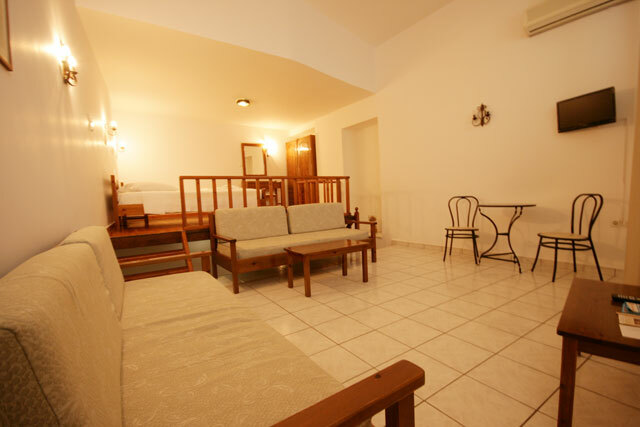 For your convenience we have a television lounge on the ground floor. 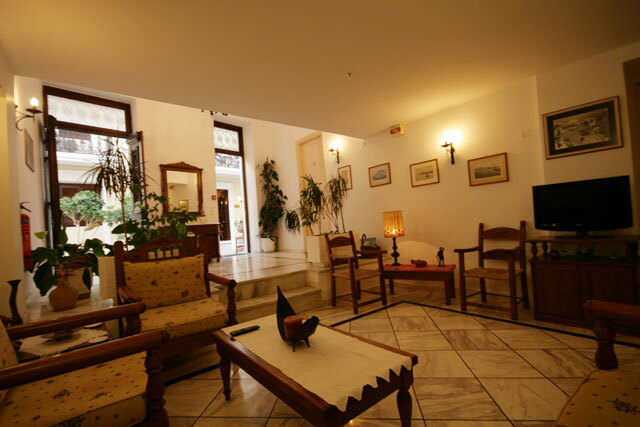 We have kept the atmosphere of the Grand Venetian period by using stripped polished wood for our interiors, and giving some studios a gallery bedroom. 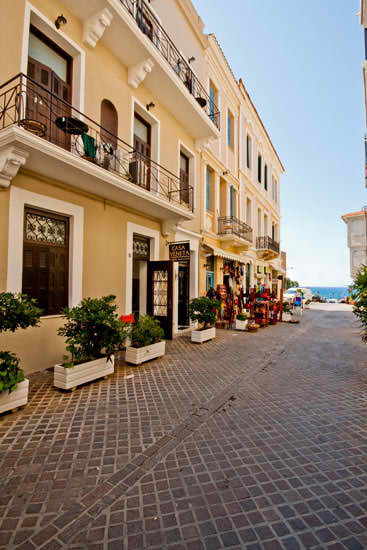 A friendly, most charming base in an excellent location from which to explore this historic and atmospheric town. 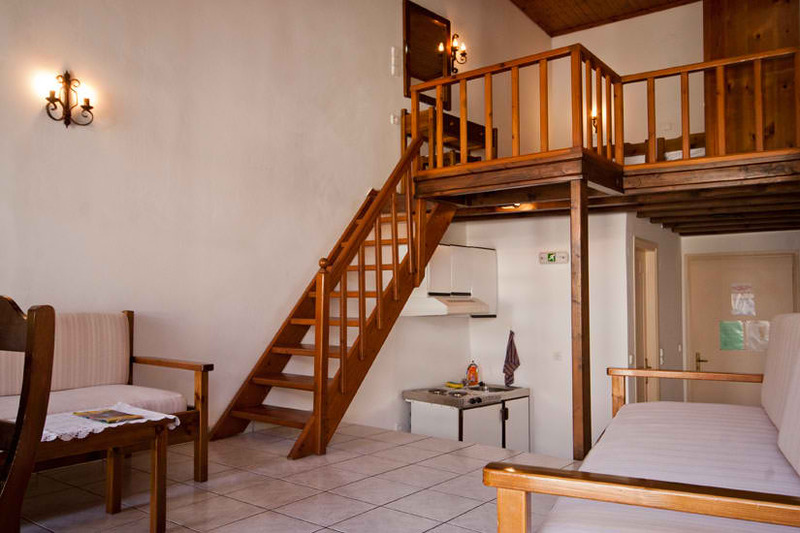 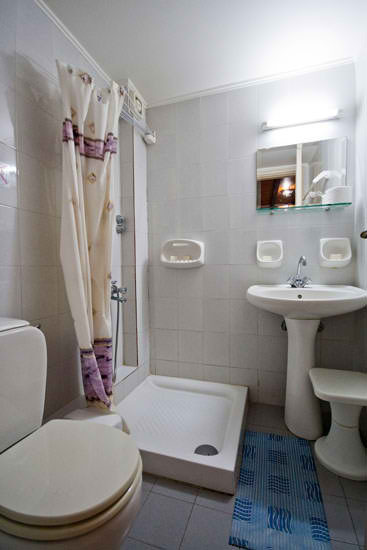 All the Rooms have: Kitchenette with cooking rings - Fridge - Ensuite shower/WC - Sofa-bed for a child - Television - Air conditioning - Private bathroom.